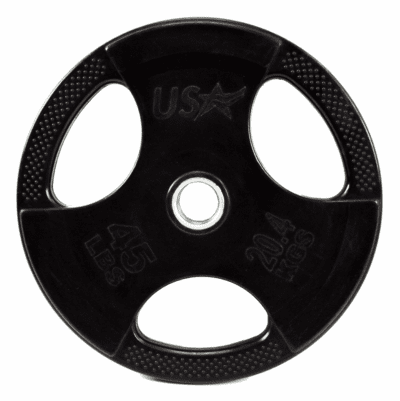 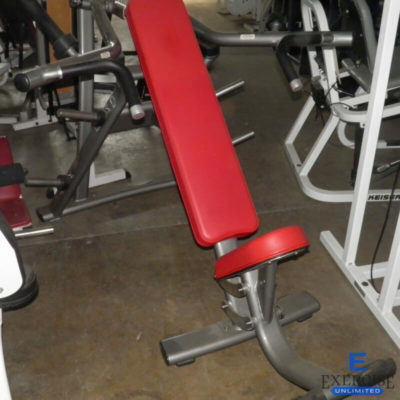 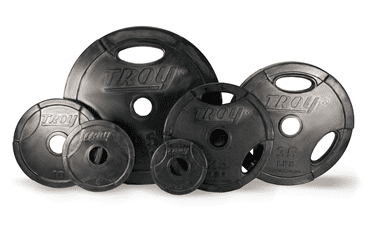 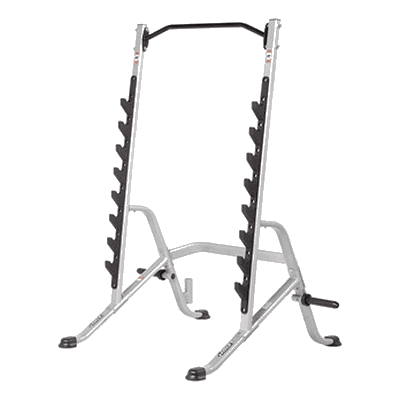 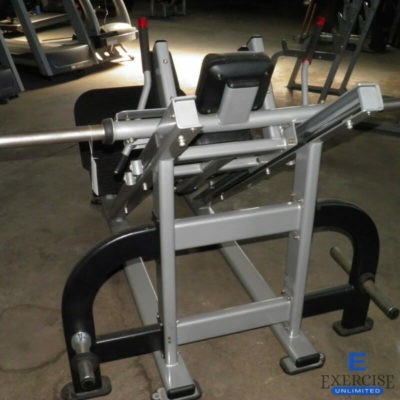 Star Trac Hack Squat . . .Great Buy!